Every day we struggle from morning to night in order to do well in our job role. We strive to be a responsible person and make our ends meet. By doing so, we surely achieve materialistic success in terms of money, fame and assets but what about our health? We monitor our schedules, meetings, and appointments, but our health takes a toll amidst all this. We fail to monitor it. So, as a solution to this problem we have Fitbit. It is a complete health monitoring tool. But is a Fitbit worth it? It it worth your money and effort? Fitbit is the latest trend and craze among the youth of today. It is a must-have gadget and is very popular among health conscious people. Even many doctors have recommended Fitbit for their patients, as it helps to keep a tab on every movement of the body. Fitbit Watches give a complete guide about your health. It has some commendable features like Personal Coaching, Built-in GPS, Heart Rate monitoring, Water resistance and swim tracking feature. These days, Fitbit comes in various product ranges. It has watches, trackers, training coach app and many more things in it. A Versa watch of Fitbit can cost you anywhere around Rs. 17,000 whereas Fitbit Iconic watch can cost around Rs. 22000. It is definitely no small amount and before you make a decision to spend it, please scroll down below to check out its various pros and cons. It is important that one should be completely aware of every detail and then decide Is a Fitbit worth it? 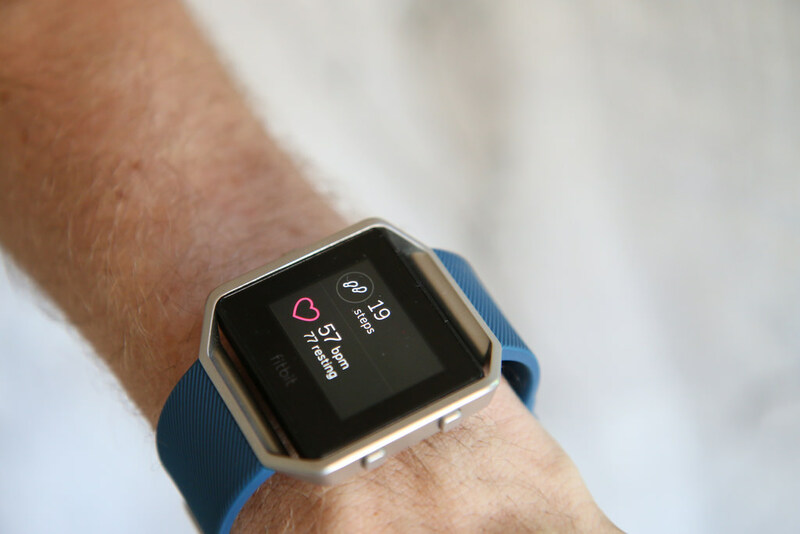 In this article, we will answer all your queries and present list wise pros and cons of Fitbit to help you decide is a Fitbit worth it? Why people favour Fitbit? One can say that Fitbit is the latest gig among youths. It is a fashion statement to have a Fitbit. But more than that, it has certain utility as well. Below mentioned are some of the points which make Fitbit a total worthy purchase. Fitbit, as we know, comes in watch and tracker band. It is a health tracker device. But then, what makes it different from the multitude of other health monitor devices that have flooded the market and are actually cheaper and pocket-friendly? Well, Fitbit is no ordinary Health monitoring device. It has some extraordinary features that make it stand out from the crowd. It has a health monitor, plus song and apps support, that makes it a complete needed device. Ionic Fitbit Watch provides built-in GPS feature, so if you are lost somewhere you can easily find your way out. The second great feature is its ability to store music. Exercising can be boring and we all take recourse to music to keep our energies up. So what’s better than your health tracker device also playing your favourite playlist of songs, right? It is also compatible with Bluetooth headphones so you don’t have to worry about anything, just enjoy the exercise. Wallet free payment is another feature that adds to its utility. So if your criteria to decide “Is a Fitbit worth it?” is by judging the product feature, then it is definitely a yes. Fitbit is not like every other health tracker device. It is made using cutting-edge technology keeping the comfort and style of the wearer in mind. So, if you consider design as an important element to decide Is a Fitbit worth it?, then go for it. The Fitbit is the only option available to you that has high tech features and sleek modern design that looks and works well. To keep a continuous tab on health, we have to wear health tracker throughout the day. So going for bulky one is not an option. Further, we have to go to formal meetings as well and wearing health trackers are not a way to create a good impression. This is where Fitbit fits in easily. It looks fashionable and has aesthetic appeal. You can wear the device just like any ordinary watch and no one will even understand that it is actually a health monitoring device. It is a smart device featuring Corning Gorilla Glass 3 touchscreen, crisp graphics with amplified brightness up to 1000 nits. Also, it comes in three different shade and belt design. You can choose between Sport+, Leather+ and Classic + design to fit with your taste. Other devices that are locally made with cheaper and weaker technology do not last too long. But Fitbit has multi-day battery life that will take you almost through the week without having to charge it. If the purpose of buying health tracking device like Fitbit is to monitor your health then the question of Is a Fitbit worth it? does not even arise. It is every bit worth the penny you spend on it. If you see the health benefits that it accrues to you then you might think Fitbit is cheap and a necessity. Some of the amazing health issues that Fitbit helps to keep a continuous tab on is Sleep stages, Cardio fitness level, female health tracking, and resting heart rate. We are in a habit of ignoring our health until the problem aggravates. Fitbit helps to keep a tab on health and any discrepancy from normal can be easily noticed. Timely medical intervention can save you from a lot of pain, stress and medical bills. Fitbit helps to track sleep quality by using PurePulse heart rate to track your time spent in light, deep and REM sleep stage. It helps to understand how our sleeping habit affects our activity level. Especially for heart patients Fitbit helps better understand the workings of heart rate by giving last 30 days chart of the heart rate. This helps us to have a better knowledge of our cardiovascular health. Simply exercising is not enough you should also know your level of fitness to modify exercise regime and Fitbit does this as well. Fitbit is a blessing in disguise for Females. They will never doubt Is a Fitbit worth it? as it helps them to log in period dates. They can also record symptoms, track ovulation and discover patterns in the cycle for a healthy and productive life. If you are having a dilemma in deciding Is a Fitbit worth it or should I spend money on personal coaching in the gym than the answer is Fitbit. The Fitbit Iconic: Adidas Edition watch has an exclusive Adidas coaching experience, signature brand and more amazing features. If swimming is your preferred mode of exercising then Fitbit has got that covered as well. It is completely water resistant and once you switch on the swim mode, it will record your laps, stroke style, calories burned and much more. The personal coaching features of Fitbit is designed to give you a complete guidance in workout sessions. It plays ‘how to do it’ videos for you on the screen and guide you through every move. Don’t worry about which exercise suits your body. Fitbit has got that also covered in its personalised coaching tool. Unlike many other health monitor apps and trackers available in the market, Fitbit is the most accurate one and reliable tool. Some of the doctors too accept the ratings captured through the tool, to know the lifestyle and history of their patients. Even in the rehabilitation phase when every step and every activity of the patient needs to be kept updated, Fitbit helps in that a lot. Also if you are wondering Is a Fitbit worth it and considering how heavy it is going to cost to your pocket, then just go through their website once. It gives a detailed account of what Fitbit is and the testimony of its users who benefitted from it. And it will surely change your opinion. Even then if you can’t afford Fitbit watches, then go for Fitbit tracker and Fitbit apps that come in various sizes, colours and in different cost ranges to suit your budget. If you are cost sensitive buyer then the question Is a Fitbit worth it must have crossed your mind. It is no doubt an expensive product, much higher than similar products available in the market. 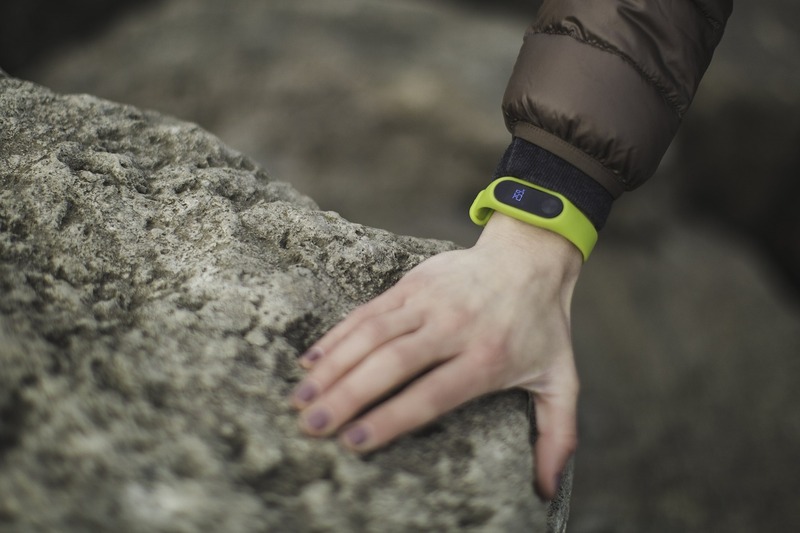 Fitbit encashes on its brand name and popularity among users. It does have some additional useful features that are not so readily available all at one place. But then again, who needs so many features at an extra cost? We anyways don’t keep a tab on heart rate or sleep pattern or use health monitor device to listen to music. Then why waste extra money on getting an expensive health tracker, when we can get all the required features packed in one in a much cheaper alternative available in the market. It is an electronic device and comes with a limited life which ranges anywhere between 2-3 years, so just for that limited time, making a costly investment does not seem to be a sound decision. 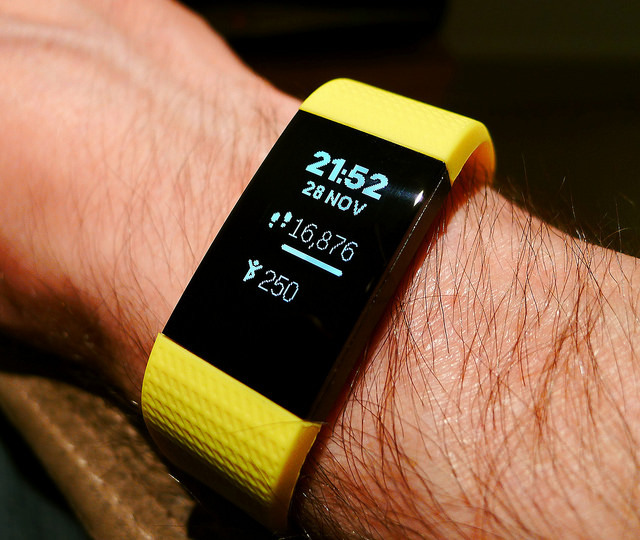 Its utility depends on self-motivation- Is a Fitbit worth it? No, it isn’t if you are planning to use it just as a showpiece. It is a health monitoring device after all and not your mom or your gym instructor who will shout and force you to push hard and take care of your health. You can shut it out whenever you want to and ignore its warnings if you want to. The true utilization of Fitbit is when you are self-motivated enough to take your health seriously. Otherwise, it is just another piece of expense on your pocket. You might want to spend money on gym sessions instead. Here there is a trainer on top of your head to constantly motivate you and push you hard. Its accuracy is near to perfect but not absolutely. Being an electronic digital device that runs on battery, the reliability of Fitbit when battery power is low is doubtful. While many doctors accept its ratings to be accurate, not everyone shares the same opinion. Being an electronic device it is bound to have some discrepancy. For people who need absolute accurate rate, FitBit might not seem a worthy investment after all. Even a slight discrepancy in heart rate or daily activity rate can cause the wrong diagnosis of the problem. This may create new issues rather than solving the old ones. Further, the personal guidance coaching is seen in the small screen of the device which is totally not worth watching it. It will rather create more confusion. And if you are not able to follow the instructions properly, then one might end up spraining his/her muscle. FitBit might be popular and the latest trend among youth. But the company manufacturing it, hasn’t kept pace with the quality in response to huge demand. Go through any review and you will see it flooded with the complaint of poor customer service. The battery is the biggest problem. The fact that you have to charge it all the time makes it worse. Battery life of FitBit is not reliable. And with it, the performance of the device also goes down which can have serious repercussions for you. So if you are spending thousands of rupees to take a health monitoring device that is at risk of malfunctioning, do you think Is a Fitbit worth it? One should not just blindly go by the latest trend, but do some background study of product reviews, customer service quality and look at alternatives before making a decision. It is a fragile piece of a device. We know Apple for its lightweight, high tech and cutting-edge technology innovative products. And Fitbit is just another addition to that. Being extremely lightweight, it is also very fragile. For a person who has to travel in the congested locality and compact department of railways and buses, wearing a fragile device like FitBit has its own risks. You will not want your hard earned money to go to waste, if the device gets broken down due to push and pull and rough usage. So, is a Fitbit worth it? We have given you a know-all-guide to FitBit and listed the product features, its benefits, and reasons for your clear understanding. At the same time, the article also contains some valid justification points. They must be kept in mind before making the final decision on investing your money in buying Fitbit. We hope that your dilemma of Is a Fitbit worth it is answered now.